Don’t be a bore this Mother’s Day and do the usual card, chocolate and flowers for mum. Instead, get mum excited, dolled up and ready for a lovely breakfast, lunch or dinner – with the inclusion of a few glasses of bubbly of course. 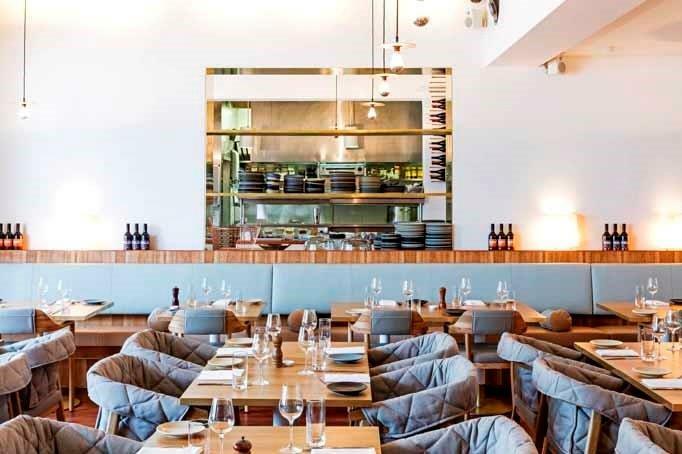 There are few Mother’s Day specials happening across Sydney, and luckily, we’ve listed them here to make it easier for you (ensuring you don’t end up taking mum to the fish and chip shop down the road). The highest of high teas will take place at STUDIO, Sydney Tower this Mother’s Day! 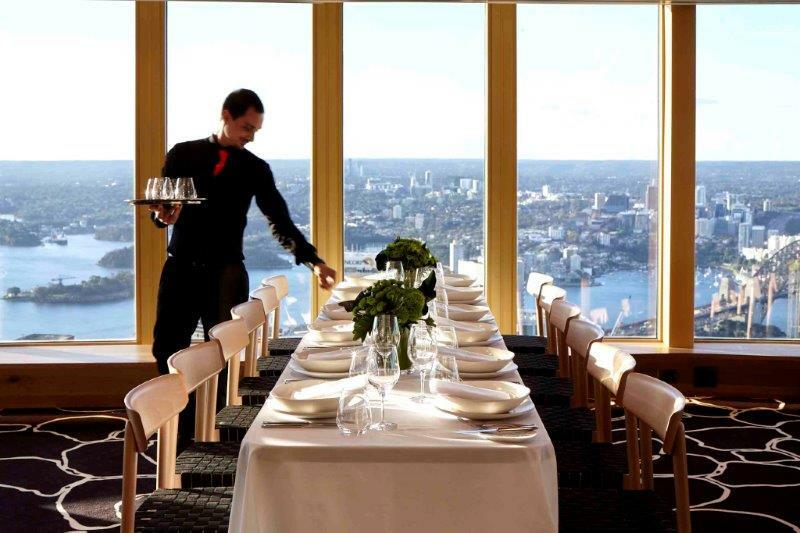 With stunning 220 degree panoramic views of Sydney Harbour and exquisite fine dining to go along with it. 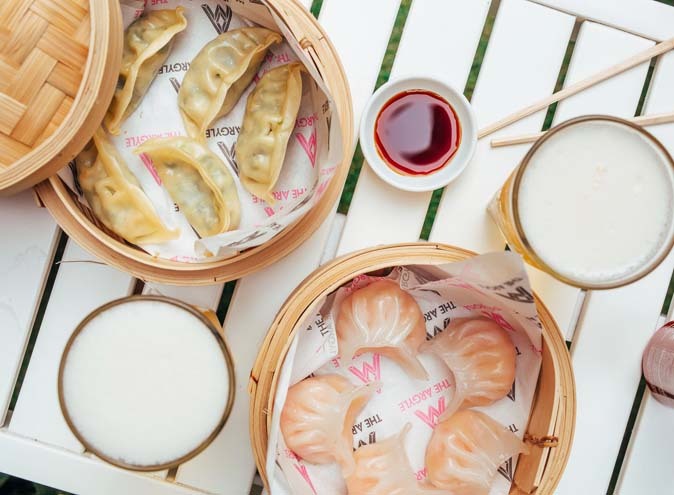 For $120 per adult and $49 for children, you’ll get a high tea brunch with a complimentary glass of champagne and delectable sweet and savoury treats. There will also be live music and pampering stations where mum can get a massage, a makeover or watch a cupcake demonstration. STUDIO, Sydney Tower are also handing out a complimentary cupcake to take home, just because. The Centennial Parklands are absolutely stunning, and you don’t need the excuse of an event to go visit them. However, they are hosting a fantastic Mother’s Day breakfast and lunch at their homestead. Featuring only the finest, feshest food, set against a lush and green backdrop, with the inclusion of complimentary bubbles for mumma bear, of course. And dogs are welcome too, so bring along your pooch as well! Prices for breakfast are $60 for adults and $30 for children or lunch prices at $100 for adults and $45 for children. 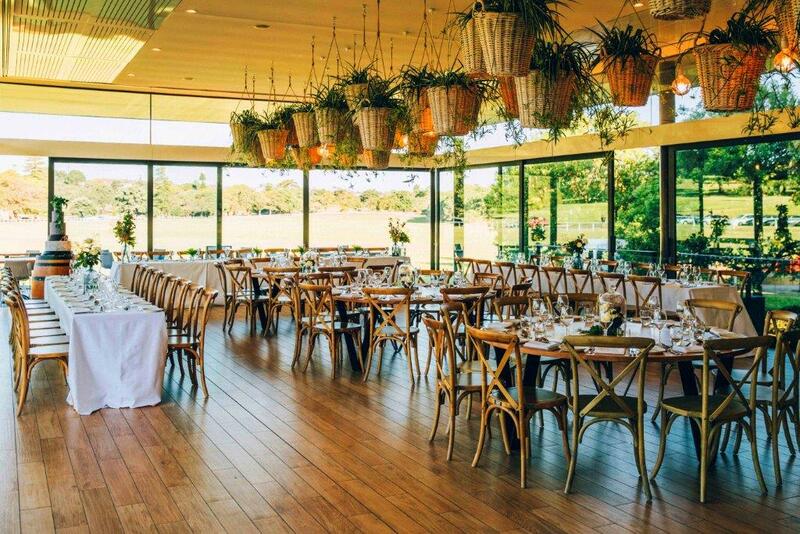 A classic 3-course meal prepared especially for mum by the Tilbury Hotel at just $75, with the inclusion of a free glass of Mumm champagne – you can’t go wrong. 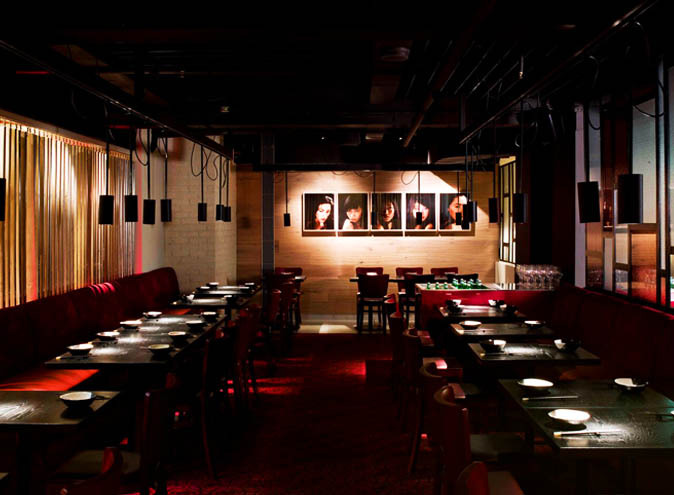 The massive pub-styled restaurant in Woolloomooloo has a warm and welcoming dining area, a comfortable bar environment and a stunning courtyard area. The Tilbury might be exactly what mum ordered this Mother’s Day. 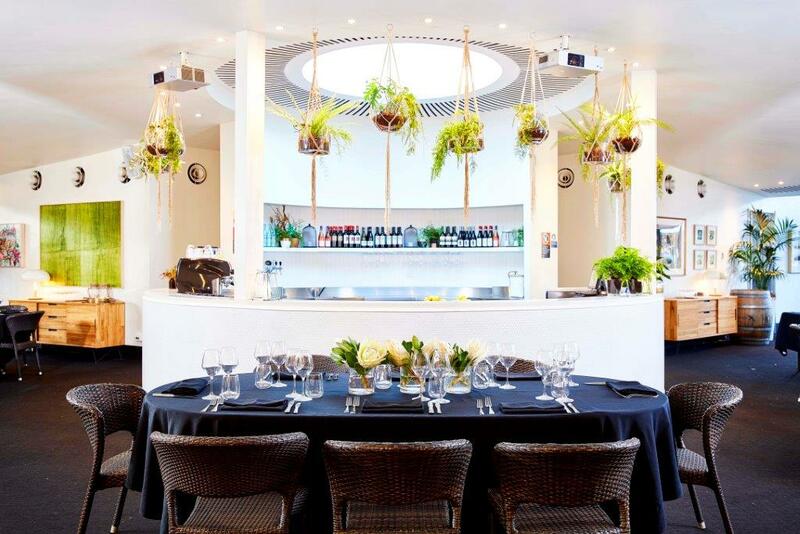 Expansive, lush, greenery is exactly what surrounds this beautiful Sydney restaurant. A sundrenched terrace set against the backdrop of Sydney’s skyline, makes for a great Mother’s Day and one that mum won’t forget. Mum has the choice of heading to The Pavilion for either breakfast or lunch for a decked out meal and a complimentary glass of champagne. 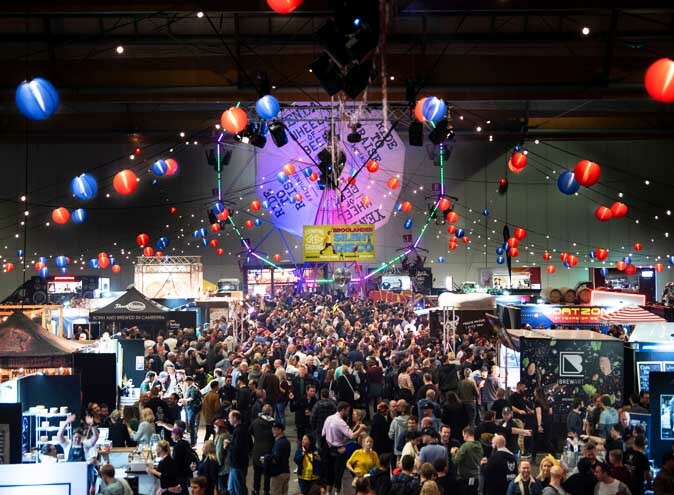 Prices for lunch start at $79 for adults and $30 for children. 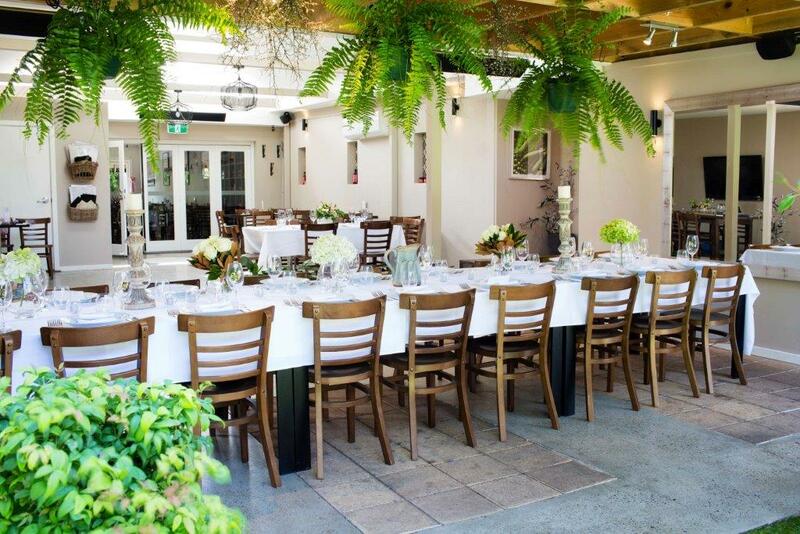 Bitton Oatley have a fantastic menu specially curated for Mother’s Day this year, featuring only the best of the best. 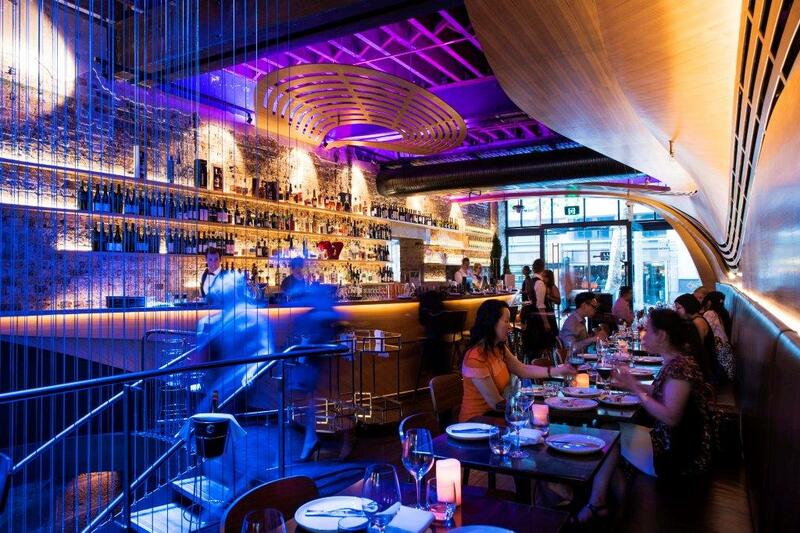 Think roast pork belly, pan fried dory fillet and dessert includes the most amazing red wine poached pears, plus more. The menu is bound to have mum spoiled for choice. Prices start at 2 courses for $45 per head and 3 courses for $60 per head. 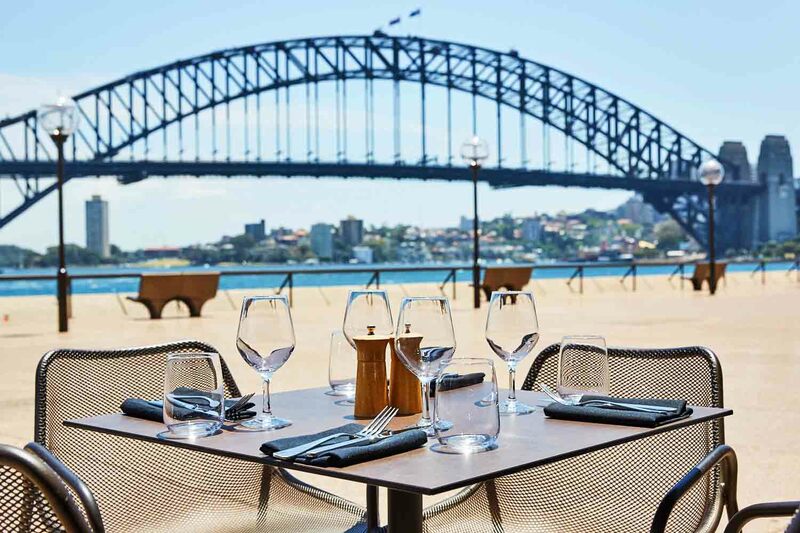 Treat mum to the best view in the house (literally), accompanied by a stunning 3-course lunch or dinner, or high tea right underneath Sydney’s Opera House at Portside. 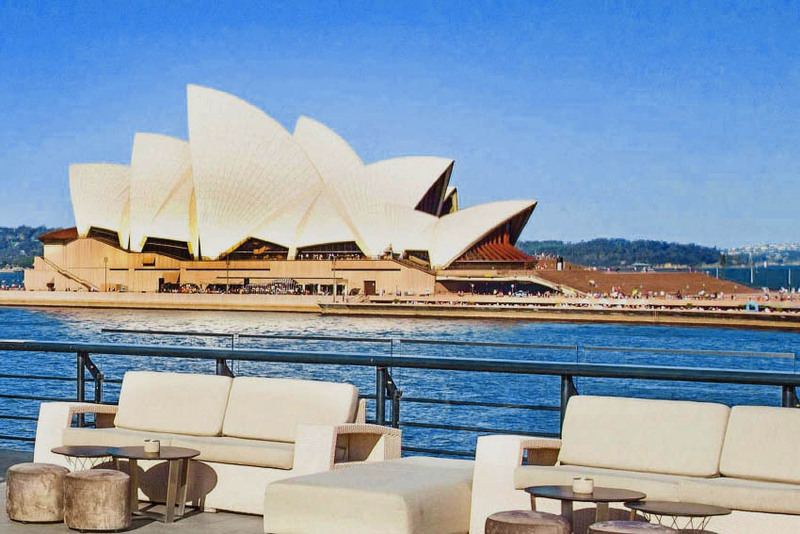 Over looking the majestic Sydney Harbour and placed right under her iconic sails, mum is sure to be one very happy lady – especially with her glass of free Moet & Chandon on arrival!